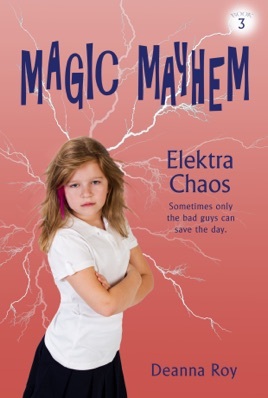 She’s a troublemaker and a clever Loki magic thief. Nobody gets in her way. All she has to do is zap people with her electric-magnetic power, and they forget where they are or what they are doing. Now the Vor are out to steal more power, making the thieves look like chumps. Elektra will have to fight every bad guy code she’s ever stood for to take down the good guys and save the day.